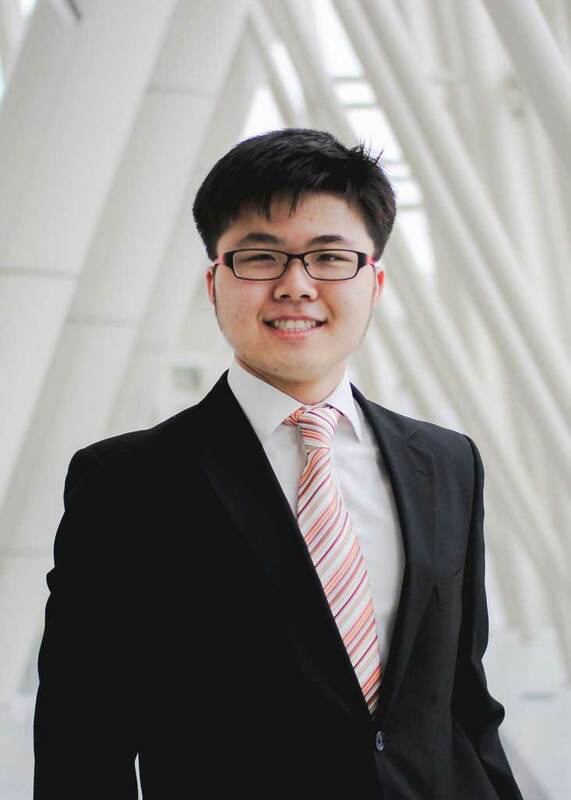 Kevin Loh (18), recipient of the 2010 HSBC Youth Excellence Award, was talent scouted by The Yehudi Menuhin School via his YouTube Channel when he was twelve and was awarded a grant by The Rolling Stones to study at the prestigious music school. Since then, his extraordinary musicality has won him international accolades. In 2012, Kevin took first prize at the Guitar Foundation of America’s International Youth Competition. In 2013 he premiered Bernard Tan’s Guitar Concerto with SSO. In 2014, he was awarded the first prize at Andres Segovia International Youth Guitar Competition in Germany. In 2015, he was the youngest artist to be invited to perform at the India International Classical Guitar Festival & Competition. This year, he was selected as a Young Artist by the International Guitar Foundation in the United Kingdom. Kevin is also passionate about community work in Asia and has since performed in numerous national charity events, such as ChildAid in Singapore, Malaysia and Japan. In 2011, Kevin gave his debut solo concert at the Esplanade Concert Hall and raised SGD $180,000 for charity. In 2012, Kevin was voted by My Paper as one of ten Singaporeans who make the nation proud. A young talent with tremendous energy and potential, Kevin has a bright future as a beacon of youth excellence in music for our community.